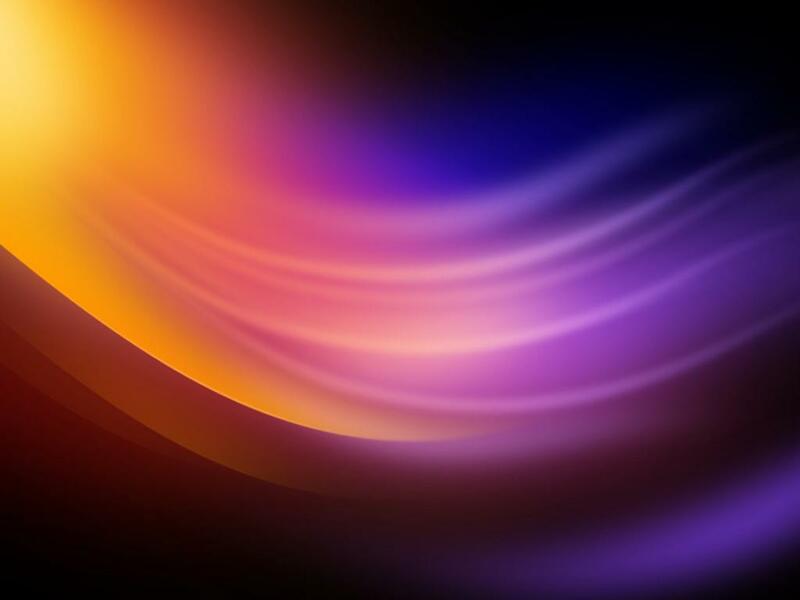 Customize your Huawei Honor 10 Lights with this abstract yellow purple lights wallpaper. A free wallpaper with dark background and colorful abstract lights. This wallpaper has been adjusted into 1080×2340 pixels which suitable with Honor 10 Lite’s screen. I use this wallpaper as the #09 collection of all 10 best wallpapers for Huawei Honor 10 Lite. The Honor 10 Lite is a popular smartphone produced by Huawei. It has been announced on November, 2018 and featured with 6GB RAM. Another features including 6.21″ screen size, Android 9.0 (Pie) operating system, Hisilicon Kirin 710 (12 nm) Chipset, Octa-core (4×2.2 GHz Cortex-A73 & 4×1.7 GHz Cortex-A53) CPU and Mali-G51 MP4 GPU.